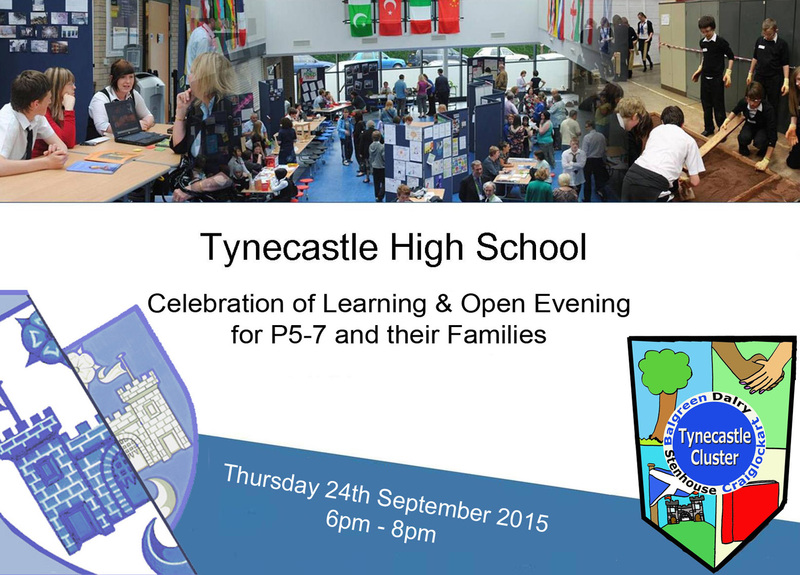 Our open evening this year is on Thursday the 24th of September, from 6pm-8pm in the school. It is open to all, especially pupils and their families in P5, 6 and 7 who would like to find out more about the school. You can also find out more about Tynecastle in the ‘School Information‘ section of our website.